Spring is finally here! It’s the perfect time to be outside with the family before it gets too hot. There are so many activities and events to choose from that it can be hard to keep track of all of them. To make planning easier for you, we rounded up our favorite free spring events below. Follow the link in the heading to see the Facebook event. 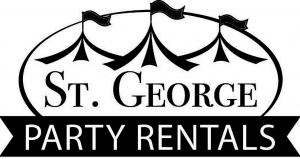 Every year St. George Streetfest brings together performers, artists, food trucks and crafters downtown St. George. The events happen every first Friday of the month from March through December from 6:00 pm to Midnight. The big highlight of this year is the new Silent Disco Party for all ages! 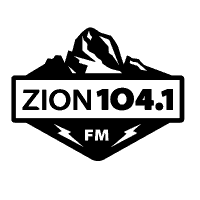 The radio’s annual spring festival features free live music and entertainment as well as opportunities to win prizes. Everyone is invited! This year La Sonora Tropicana and Banda Arkangel R15 will present at the festival. Bring your blanket and enjoy free movie and popcorn on the lawn. 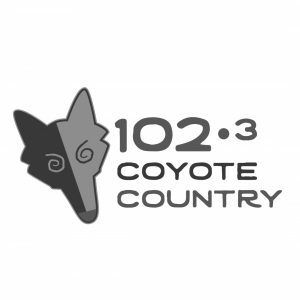 The Kite Festival has been around for 20 years and it’s a St. George classic family event. Entrance, parking, entertainment and some of the children games are free of cost (other children activities are $1 to $4). 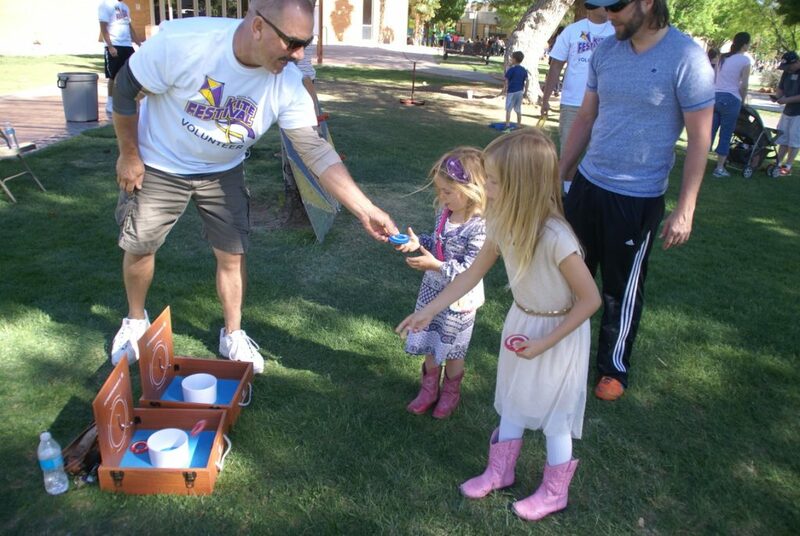 The Ivins City Easter Egg Hunt will be at UNITY Park following the Hog & Jog 5K. Children up to 12 years old are allowed in the hunting area (parents may give guidance and direction to children 4 years old and younger, but they must be able to walk and pick eggs without assistance). Don’t forget to bring your own Easter basket! Free Easter Egg Hunt at Wanlass Park in LaVerkin. 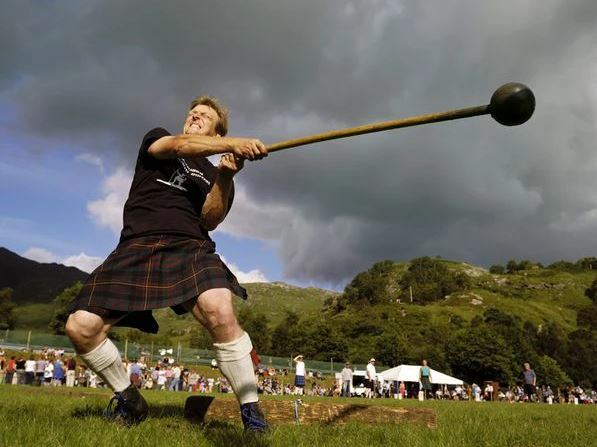 Sandtown Park in St. George will host the first ever Highland Games & Festival this April! This fun Scottish celebration will feature traditional games, entertainment, dancers and Celtic vendors. Another traditional event in the area is the Washington City Cotton Days. The week is packed with events and activities such as rodeo, movie in the park, 5K, parade, car show and much more. Most of the activities are free! Check out their event page for more information. Spending quality time as a family is important to build strong relationships with your children. See how you can help over 600 families in Washington County every week. 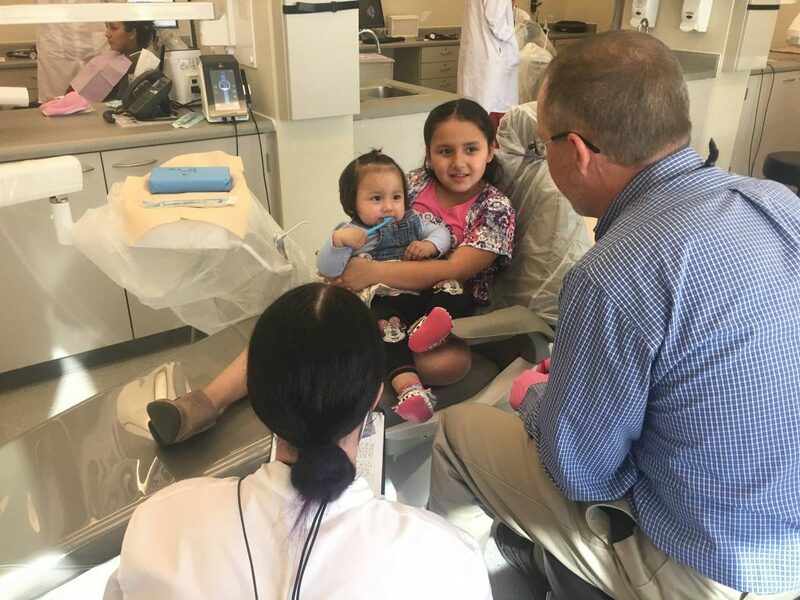 Since 2002, Root for Kids partners with the Dixie State University Dental Hygiene program to provide free oral health services to children and pregnant moms enrolled in Early Head Start and Parents as Teachers. 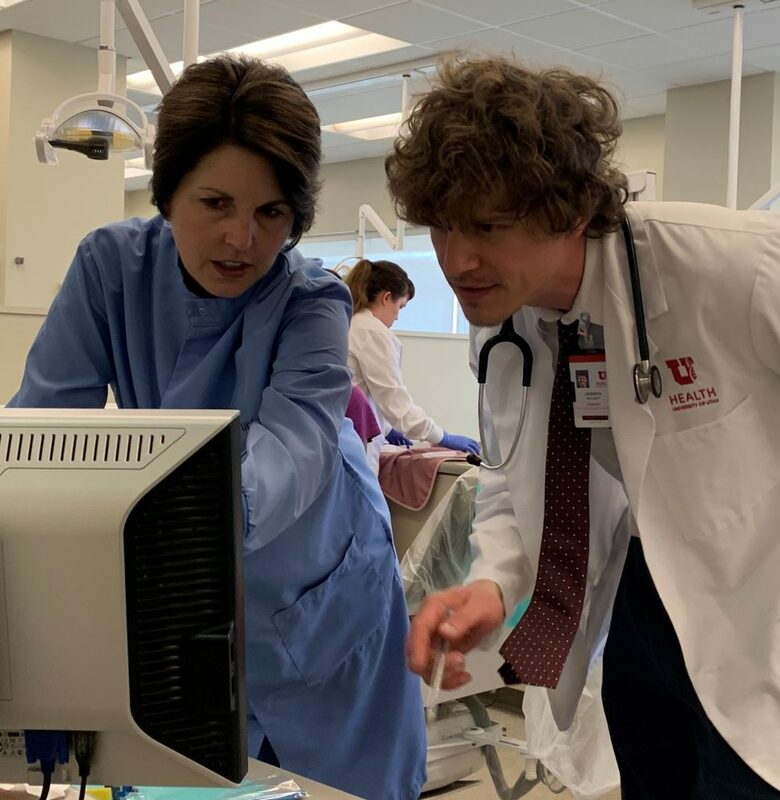 This year we expanded that partnership to include The University of Utah Physician Assistant (PA) program! 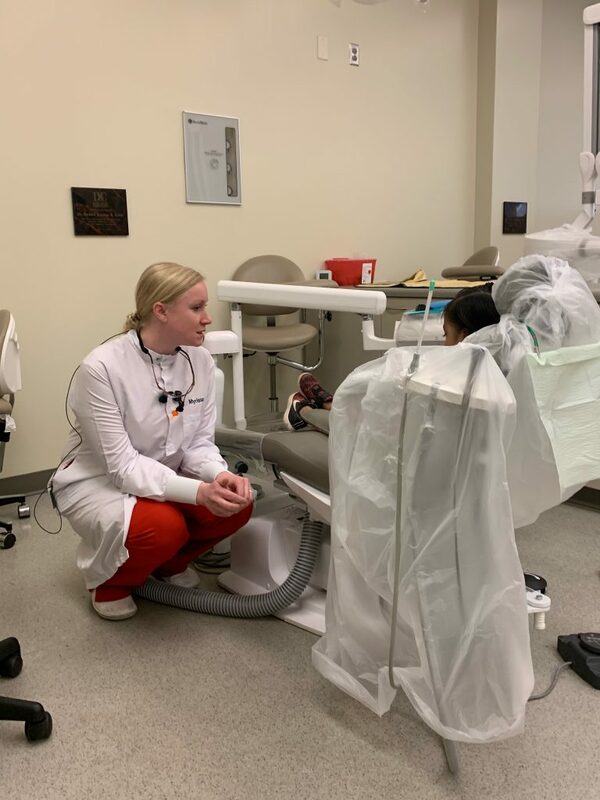 On March 22, 2019 they joined us for the first time at our Root for Kids Dental Hygiene Clinic Day. 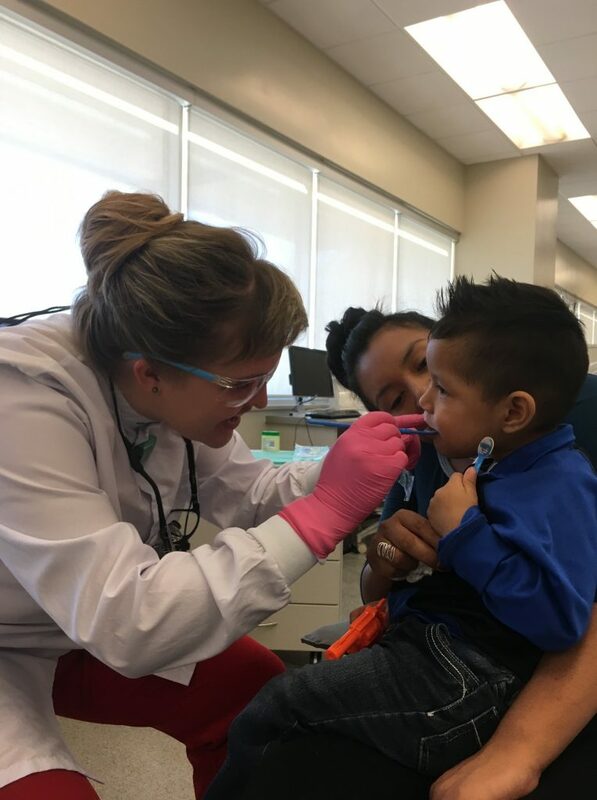 At the last clinic, 17 Root for Kids clients received cleanings, oral cancer screenings and got their vital signs checked. All children received topical fluoride and parents received education on oral care for themselves and their families. In addition, all participants received an age-appropriate oral kit for coming to the clinic. 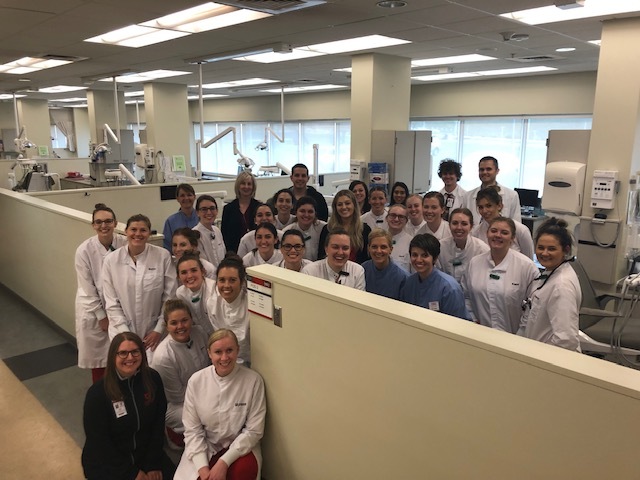 The U of U PA students worked together with DSU Dental Hygiene students on the patient’s health history and oral cancer screening. This collaboration is amazing as the students are learning from each other. 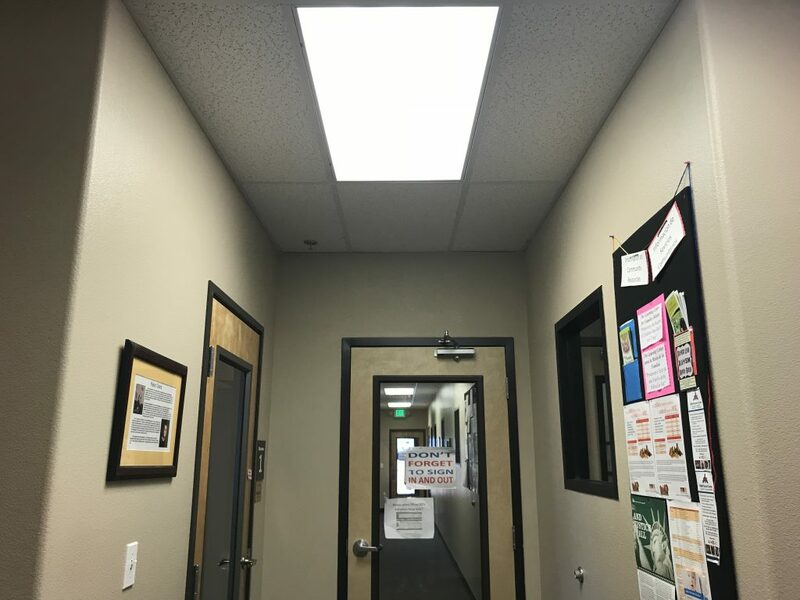 They referred two adults out for services with a volunteer dentist and one child to an oral surgeon. 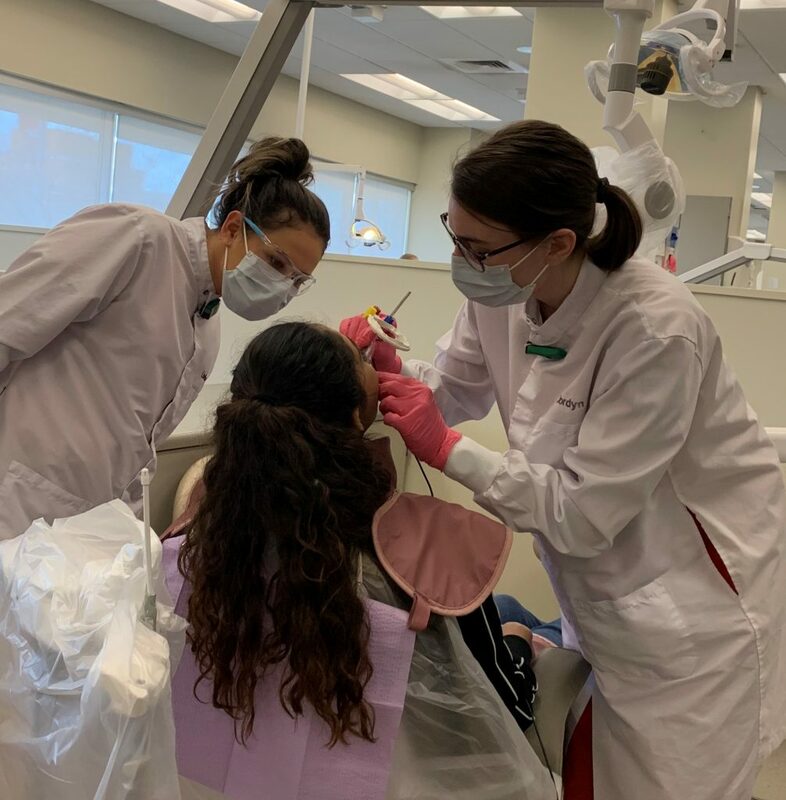 The students were supervised by staff and by Dr. Butler, Dr. Scholzen and Dr. Gutierrez, volunteer dentists. We are grateful for their time and passion as we would not be able to do this work without them. Root for Kids staff arranged their schedules to make sure they were there with the families they serve. They also provided interpretation for the Spanish-speaking families! The services the PA students can offer is only going to grow for our Root for Kids families. We are excited for other special events we are going to host with them! To help support more events and partnerships like this, check out how you can become a sponsor. One of the best gifts we can give kids is a love for reading and then nurture that love. Book ownership increases literacy rates, which positively impact a child’s health, learning skills, life expectancy, and lifetime income. Needless to say, children’s books can change lives. Our Early Head Start Literacy Program encourages enrolled parents to read at least 3 hours a month to their child. They record their hours and then we reward them with a book that has been donated. Last year the program piloted with 34 children and the average was 7.7 hours of reading per child. We give one book a month for each child enrolled and with 132 Early Head Start slots, our goal is to reward 132 books a month! When you purchase books for your kids, grandchildren, or any child in your life, Root for kids will receive 50% in FREE books! Example: When you purchase $50 in books for children in your life, Root for kids will receive $25 in books. Click Shop and Select “Root for Kids” as your event. You MUST select the event name “Root for Kids” for them to receive their books. Root for kids will receive the books you purchase plus receive an additional 50% in FREE books. Choose books you’d like to purchase for Root for Kids and under shipping select “Ship with Organization” and your books will be delivered to Root for Kids directly. Book suggestions: select books from the category “Age Levels” – Babies & Toddlers or Preschool & Kindergarten. 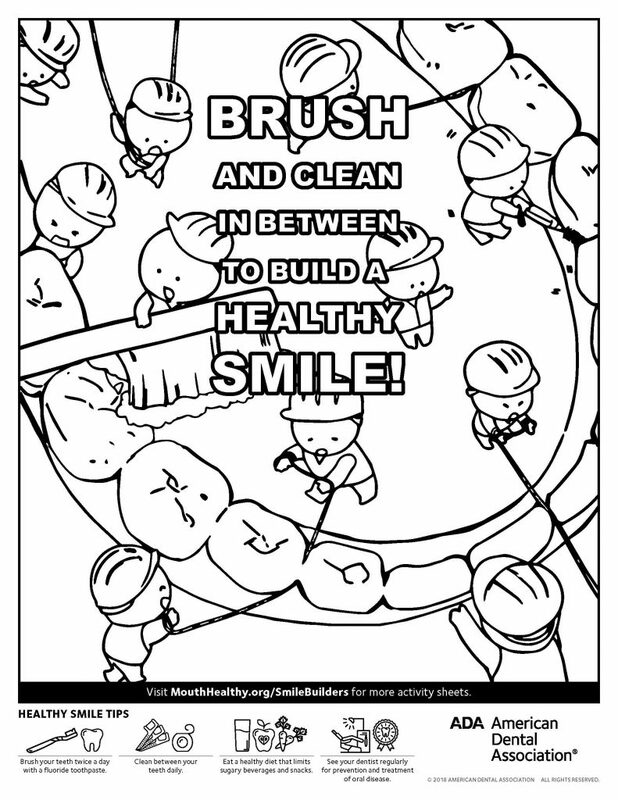 Did you know that tooth decay and other oral health diseases are mostly preventable? Still, 42% of children in the U.S. between 2 and 11 years old have had dental caries (tooth decay) in their primary teeth (1). 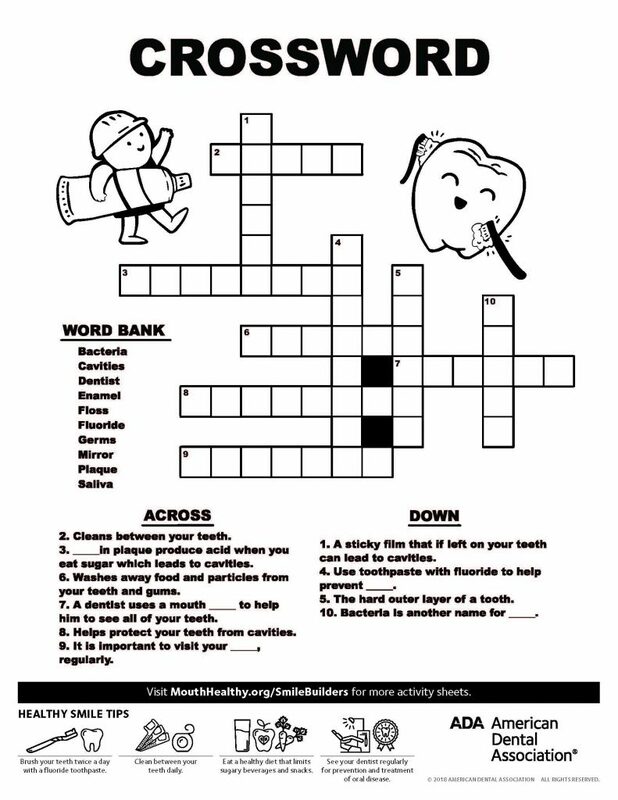 With February being National Children’s Dental Health Month, we have gathered dental tips to teach kids and resources from the American Dental Association to share! Any time we want to teach good behavior to our kids, we start by setting the example. Kids are always copying what adults do, so use that to your advantage! Invite the kids to brush their teeth when you are going to brush yours, show them how you floss, and you can even tell them about your dental appointments. When they see that it is part of your daily routine, they will understand better why it is a part of theirs. 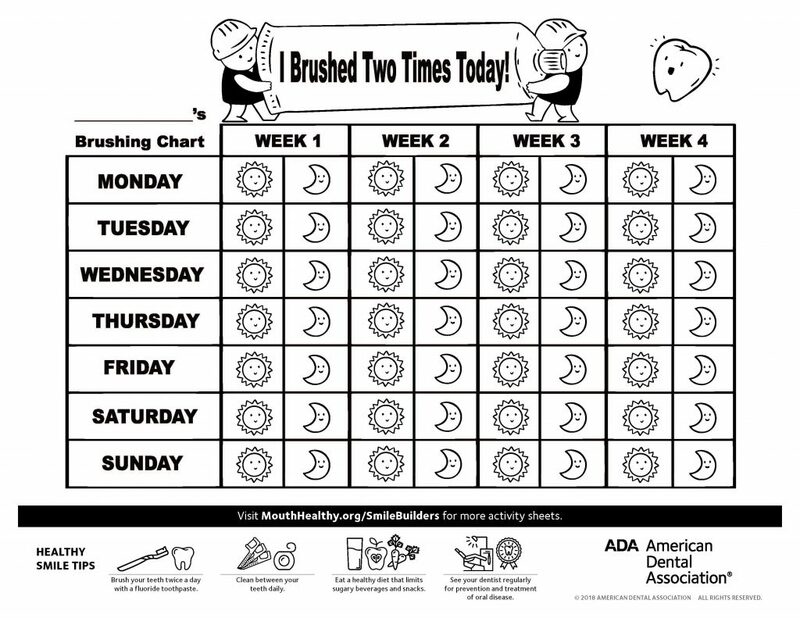 Brushing might be the single most important thing you’ll do to prevent tooth decay. And you can start cleaning your kid’s teeth as soon as the first one comes out! It’s recommended to use a soft cloth for wiping or small soft toothbrush with water until they are 2 years old. 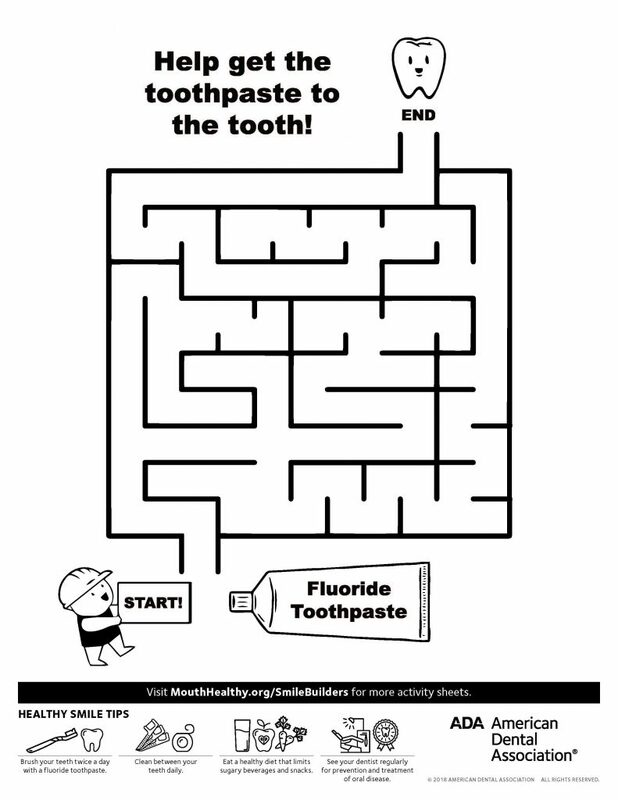 Then you can begin brushing with a tiny amount of fluoridated toothpaste (make sure they spit out the toothpaste). 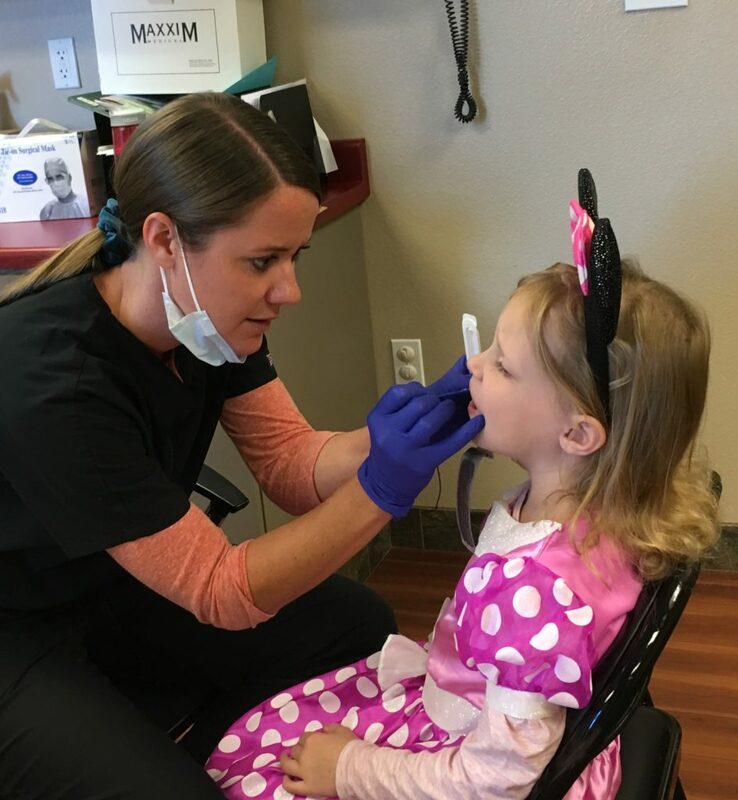 In Utah, untreated tooth decay was found in 19% of children between 6 and 9 years old (2). A lot of times tooth decay is not visible or obvious, that’s why going to the dentist regularly is so important. Your child’s first dentist visit should happen within 6 months of their first tooth and then every six months after that. For healthy teeth, it’s best to skip the sugary drinks and treats. Soda and fruit juice contain a lot of sugar, which directly contributes to tooth decay. Instead, opt for water and healthier snack such as raw vegetables, high-fiber fruits and cheese. Remember to be a good example on this aspect as well! 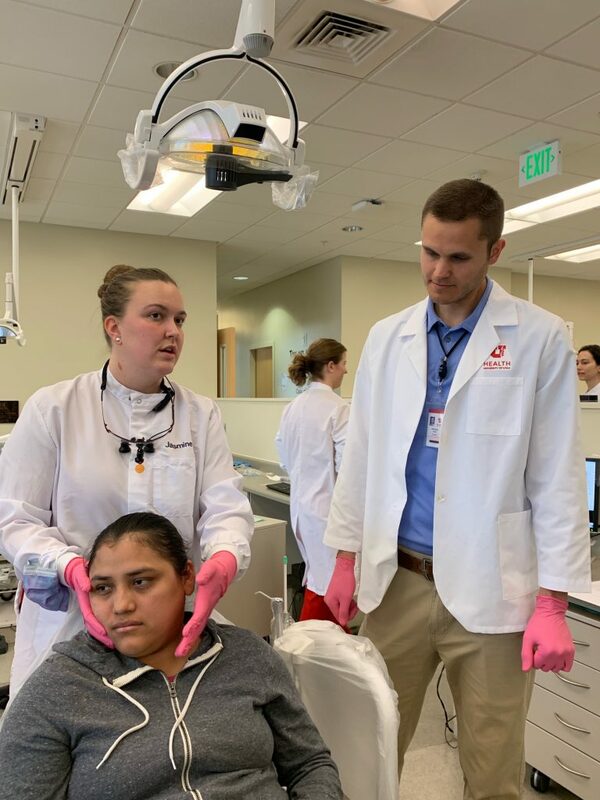 Here at Root for Kids, we are grateful to partner up twice a year with dentists, dental hygienists, faculty and students from the Dixie State University Dental Hygiene program to provide a free dental clinic for our clients. Click here to donate and support more initiatives like this. 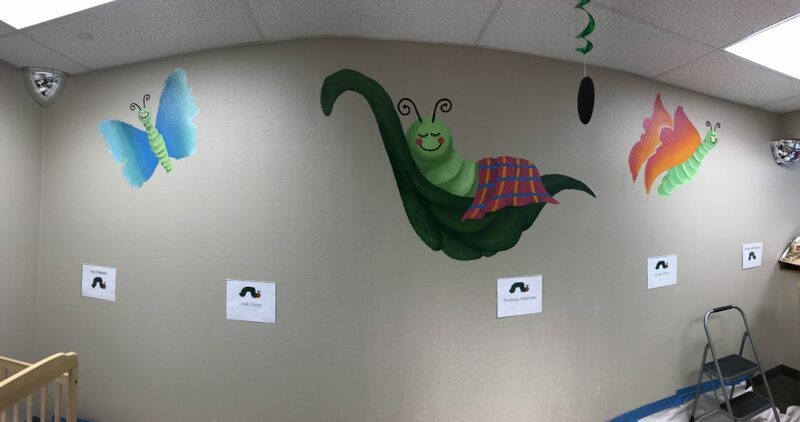 It’s impossible not to smile when you walk into the Caterpillar Clubhouse. 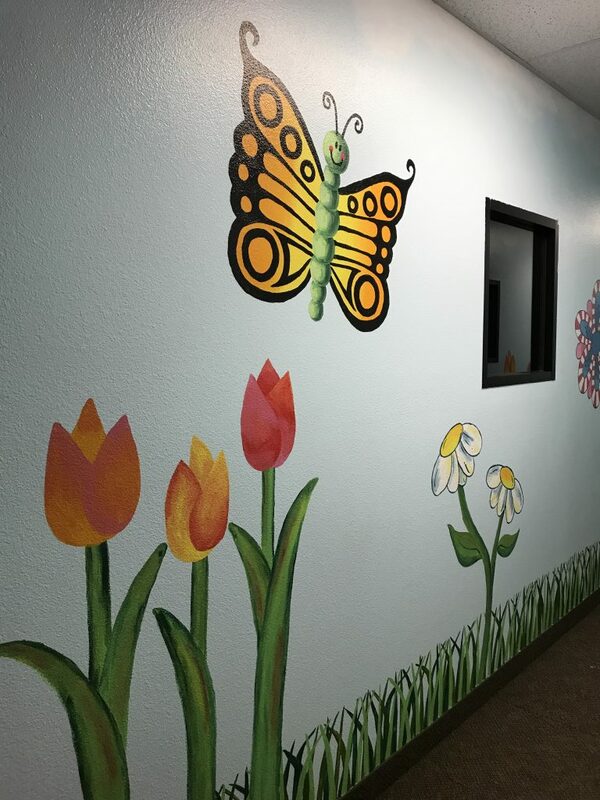 The beautiful artwork painted on the walls greets you and creates a welcoming environment for the kids. 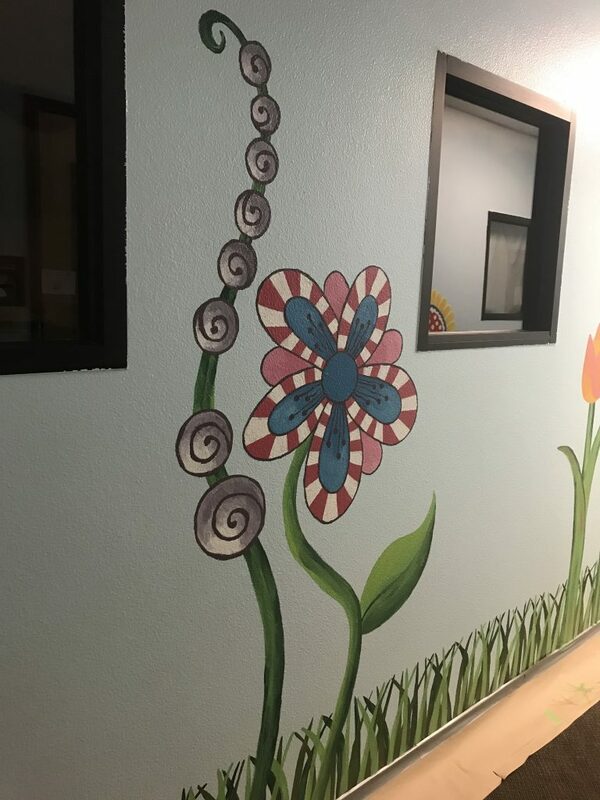 We talked to the talented artist behind the Caterpillar Clubhouse murals, Kallie Stewart to learn a little more about her and the whole process! Check out the story below. I grew up in Farmington, Utah until I was 16, then moved to St. George, Utah. I now live in beautiful Santa Clara, where I get to see all of the amazing landscapes of Southern Utah every day. In January of 2017, I started working for Root for Kids (then The Learning Center for Families). I knew about the organization from previously working at WIC (Women, Infants and Children). I was ready for a change in employment and was very interested in being a part of the services that Root for Kids offers to the community. Currently, I work as a Family Support Specialist for the Early Head Start program, and I do not regret coming to work for Root for Kids for a single moment. It has been an amazing company to work for, with amazing coworkers and community members! I have been interested in art since I was a little girl. I took every art class I could get my hands on! Then I went on to get an Associate’s Degree from Utah Valley University in Fine Art. 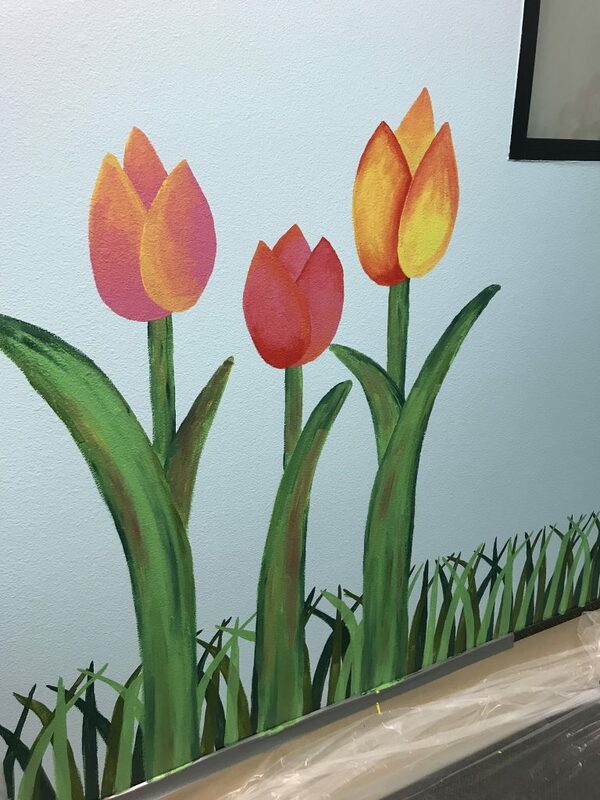 I have had the opportunity to do commissions involving portraits, murals, and interior design projects. 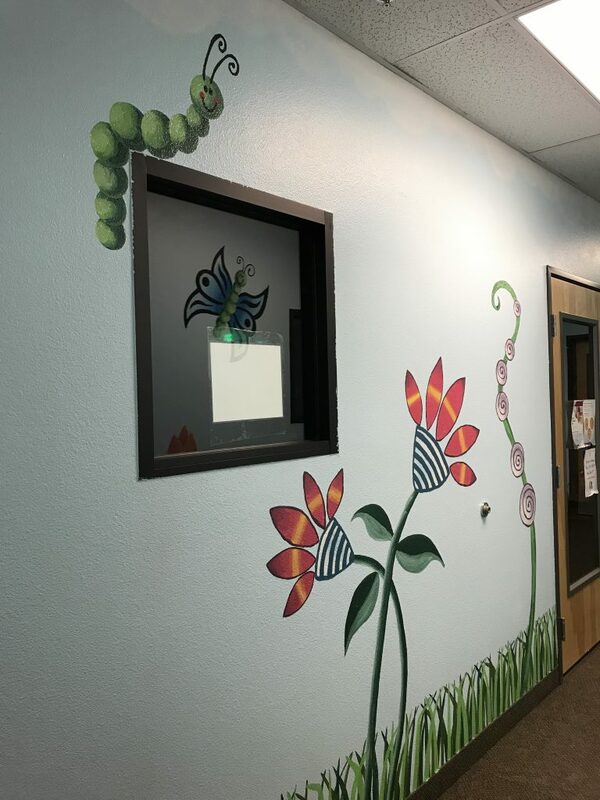 I had the awesome opportunity of doing my first mural at my daughter’s preschool at the time, Desert Edge Montessori. 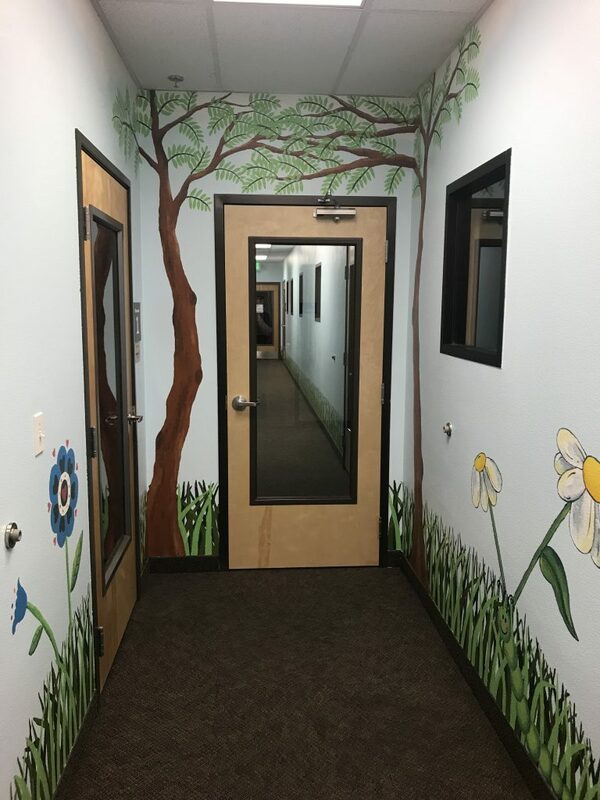 A few months after starting here, Suzanne (Root for Kids CEO) approached me about doing a mural for the re-branding of the daycare. She gave me a few ideas that she wanted, but let me use my artistic judgement to design it. 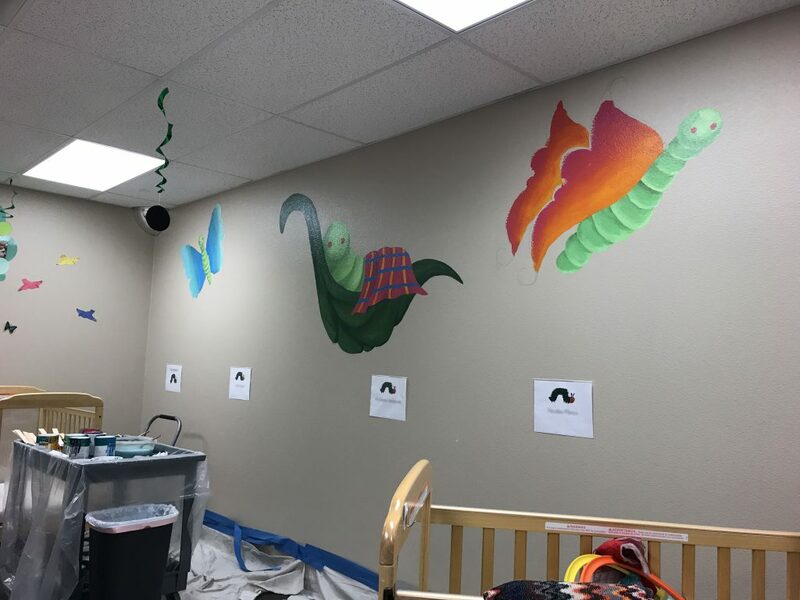 The first installment was done in the baby room with a sleeping caterpillar and two butterflies. 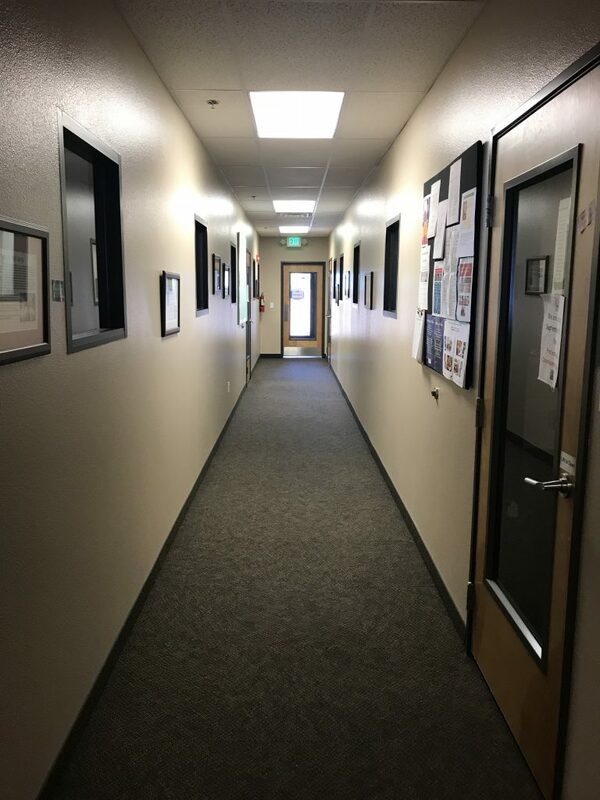 Suzanne approached me again in the fall of 2018 about brightening up the hallway of the Caterpillar Clubhouse. We sat down and started brainstorming small with some grass, flower, butterflies, and caterpillars. Our creative juices started flowing and we ended up deciding to brighten up the whole hall. The ideas was to paint it a light blue and add a tree house aspect when you enter the hall. Bill (Root for Kids Facilities Coordinator) helped us prep the walls, and Suzanne was a major sport. It was nice to see our CEO covered in blue paint as she painted the whole wall! She is so invested in the happiness of our little children in the Caterpillar Clubhouse. 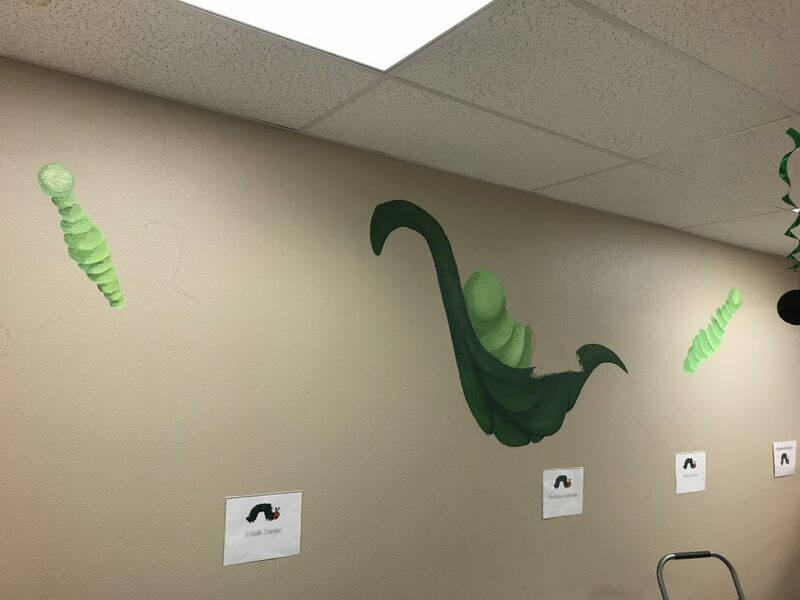 I then went on to give the hallway a nature wonderland theme to give the children the feel of being on the level of the caterpillars and butterflies. It has been so fun to see the faces of the kids (and the parents) light up as they enter. I’m glad I could be a part of adding joy to the kids faces. It is so important for the children to enjoy, and feel at home in a space where they spend a portion of their day. Feel free to reach me at kalliestewart@gmail.com for any consults or projects that you would be interested in. 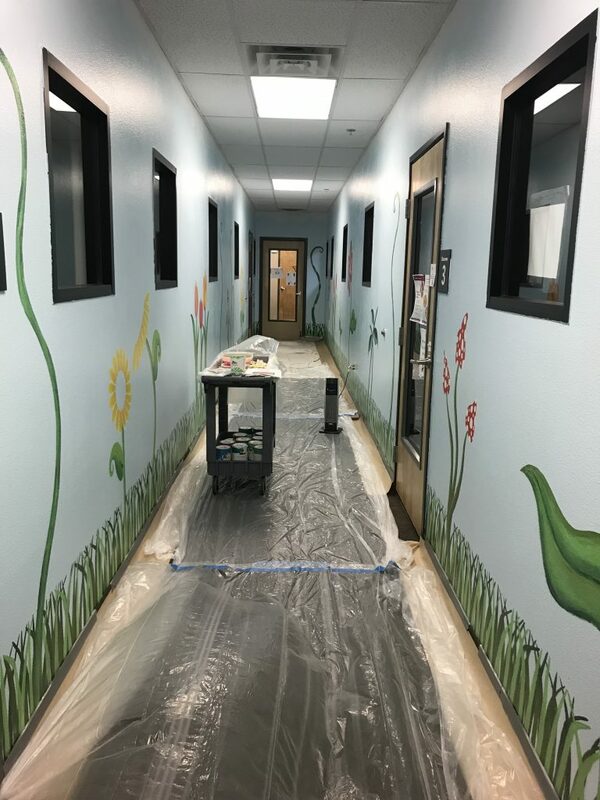 We are love how the Caterpillar Clubhouse looks now! 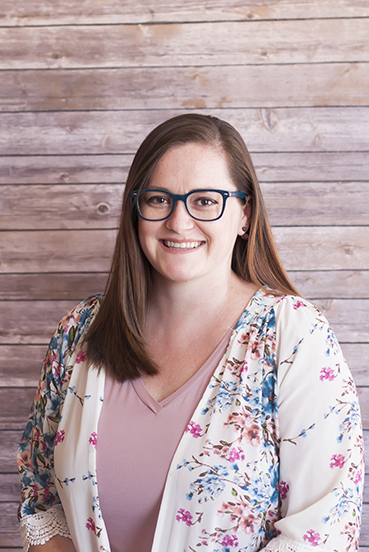 We are so lucky to have Kallie in our team. 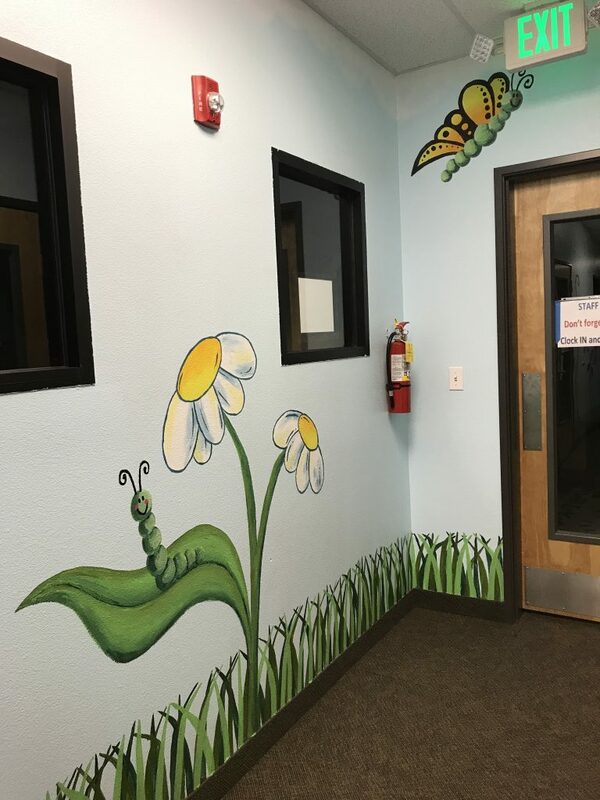 If you are looking for high quality care for your child (0 to 5 years old), check out the Caterpillar Clubhouse page and fill out an application! 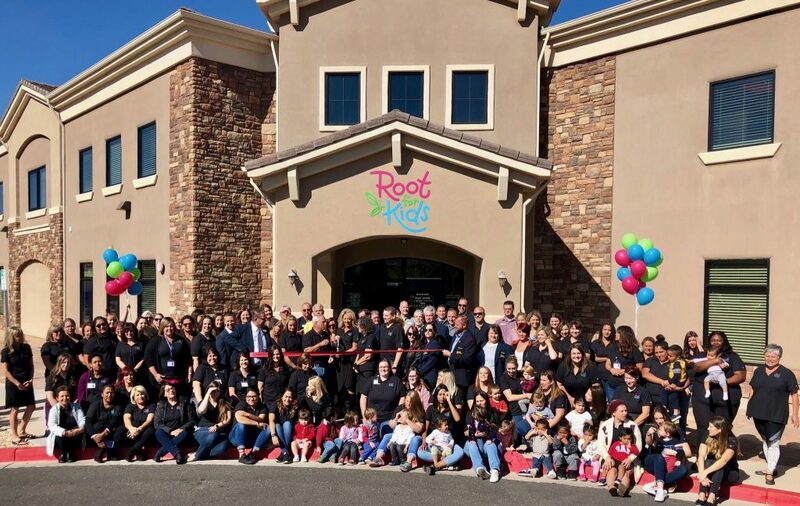 2018 was a big year for Root for Kids (previously The Learning Center for Families). We celebrated our 25th Anniversary, changed our name and branding, built a new website, expanded our services and most importantly, we were able to serve 1,293 kids – more than ever before. Take a look back with us to our top 10 moments of 2018! Our Parents as Teachers (PAT) program participated in a state-wide event with eight other PAT programs across Utah. The event brought together 16 parents and 41 children to enjoy a night of food, fun and learning at our St. George location. If you are interested in signing up for PAT, just fill out a referral form and we’ll be in touch! Another family favorite event we host every year is the Fall Family Festival in October. The kids got to dress up in costumes, get their face painted, and play fun games. Also, the DSU Dental Hygiene team came out to volunteer and do free fluoride varnishes in the kids! After announcing our new name and branding in our 25th Anniversary gala, we invited the community for a ribbon-cutting ceremony. The St. George Chamber of Commerce came to support the event as well as other community leaders and business people. 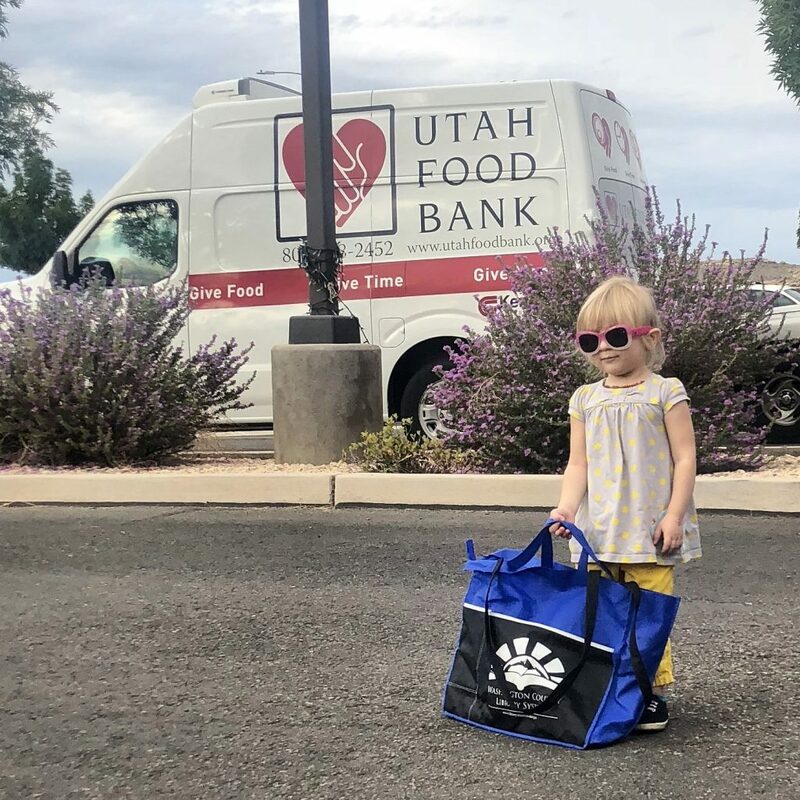 In a partnership with the Utah Food Bank, we started to host monthly food pantry events in August 2018. 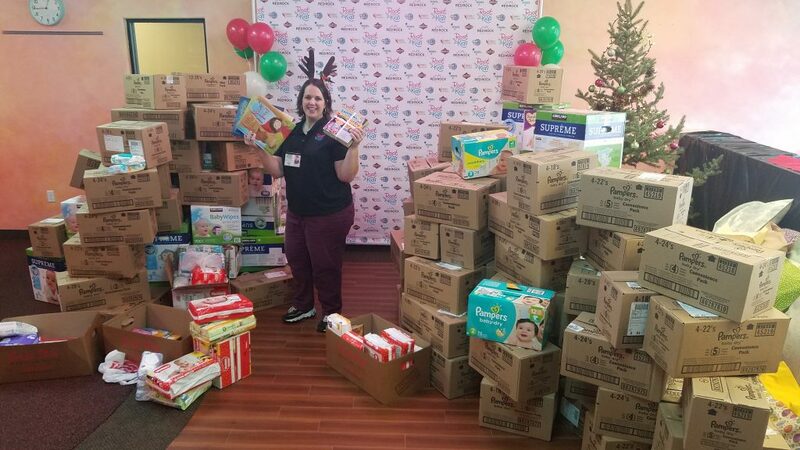 All families served by our programs were invited to come receive 10-12 food items, and if they weren’t able to make the trip, our staff delivered the boxes. We are so grateful for this partnership that has made such a difference in the lives of the families! Every month individuals and groups came to Root for Kids to volunteer in a variety of projects. 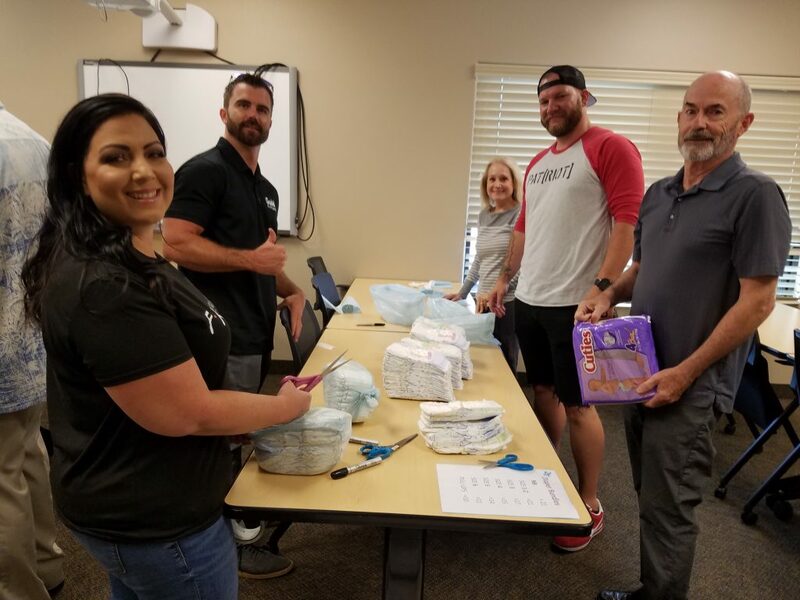 From bundling diapers and putting together “I Spy” bottles to repairing garden boxes and building a trike track, we couldn’t have had a successful year without our volunteers! There’s nothing like the spirit of giving during the holiday season! 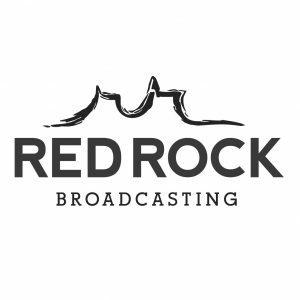 We were fortunate to partner up with Red Rock Broadcasting to host our 3rd Annual Radioathon on December 5. 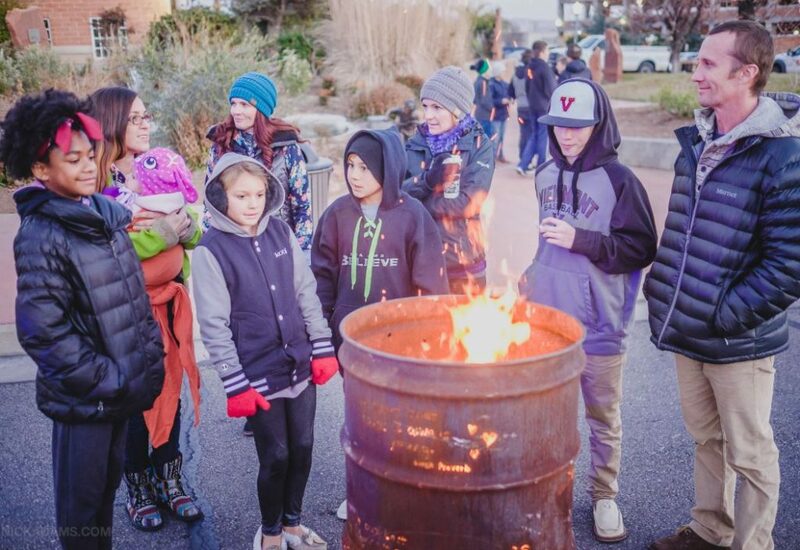 It was 13 awesome hours of fundraising – hundreds of cars driving by to drop off change and in-kind donations, sponsors being interviewed on air, families sharing their stories live and volunteers working on several different projects. 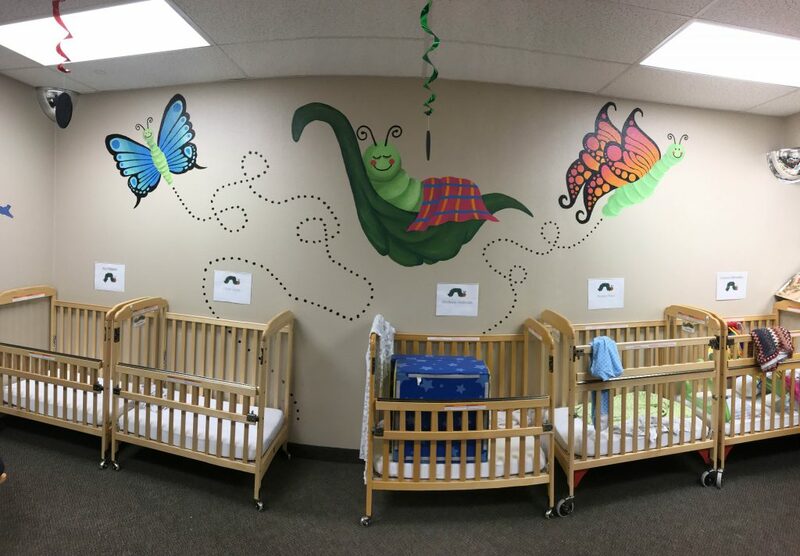 The Caterpillar Clubhouse celebrated its first year in 2018. 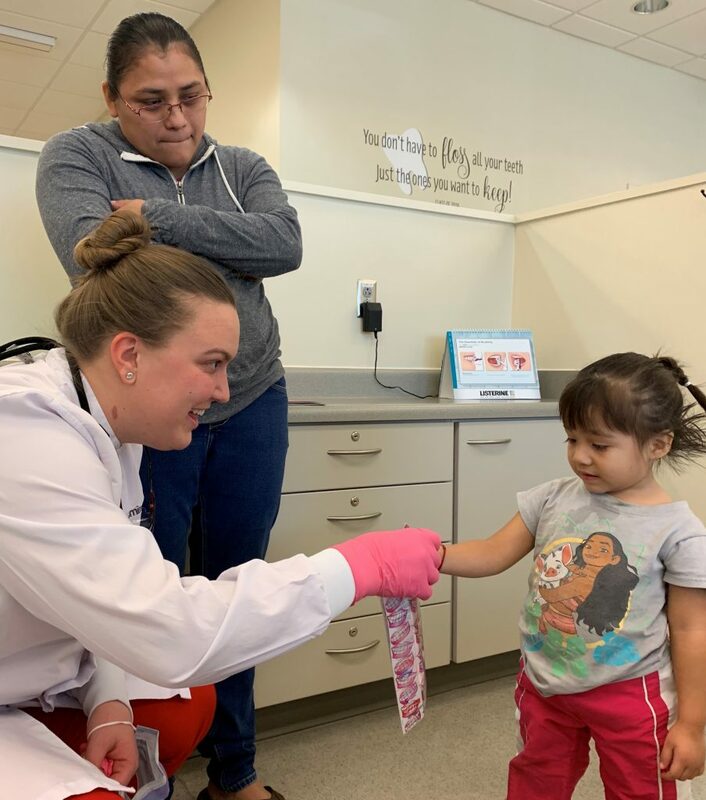 We also hosted our first annual health fair in April, which provided free health screenings and services to 23 children enrolled in child care. One of the moms shared that her son “went and did all the tests and past most of them. When we did the vision screening he failed. I was really surprised because he hasn’t showed any signs of needing glasses! I later took him to the eye doctor. 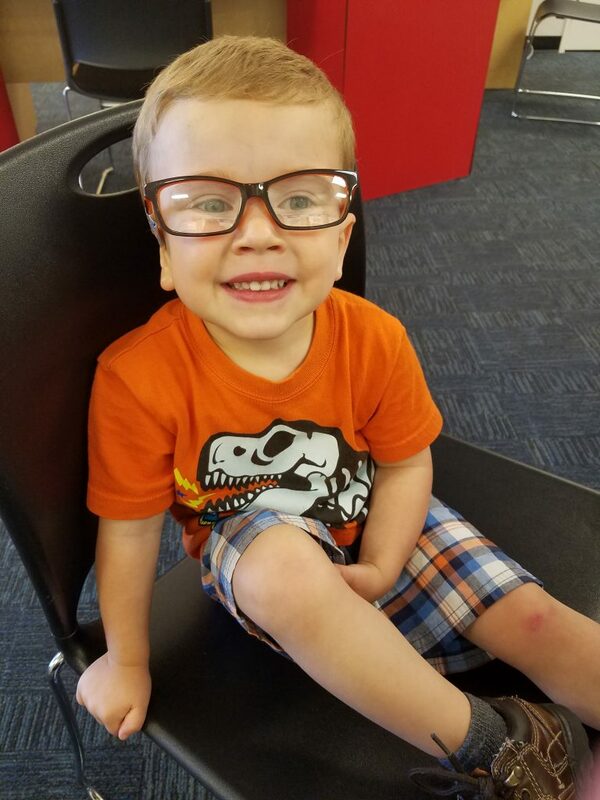 Come to find out that my son does need glasses. If it wasn’t for the Health Fair I wouldn’t have known that he needed glasses until later in life!”. 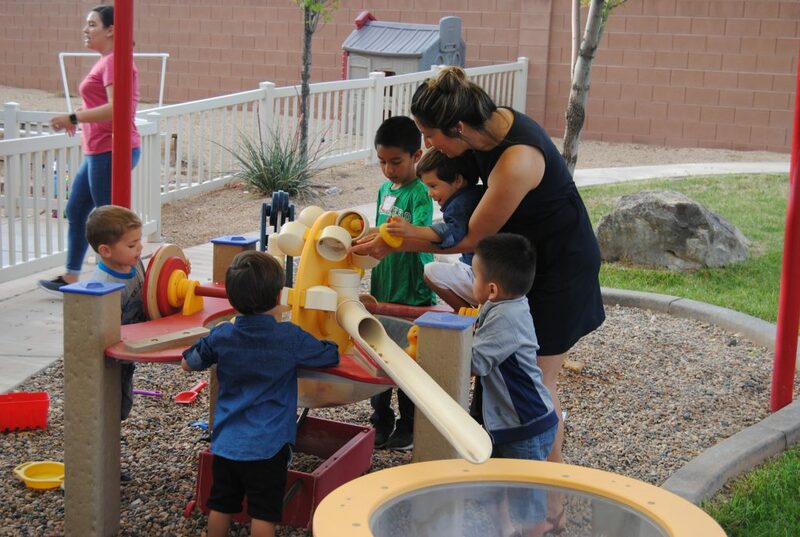 The Caterpillar Clubhouse is now enrolling 0-5 year olds! 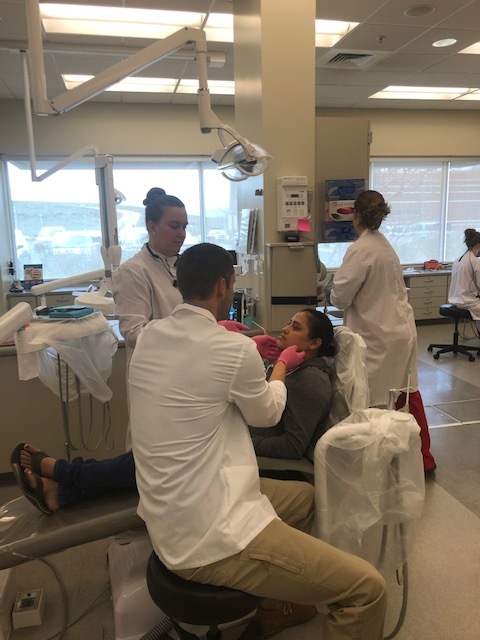 Twice a year several dental hygienists, dentists and students come together to offer free services for enrolled families. They do everything from maintenance to actual dental work that needs to be done. We are so grateful for their partnership! Thank you for helping so many children and pregnant women in our community. 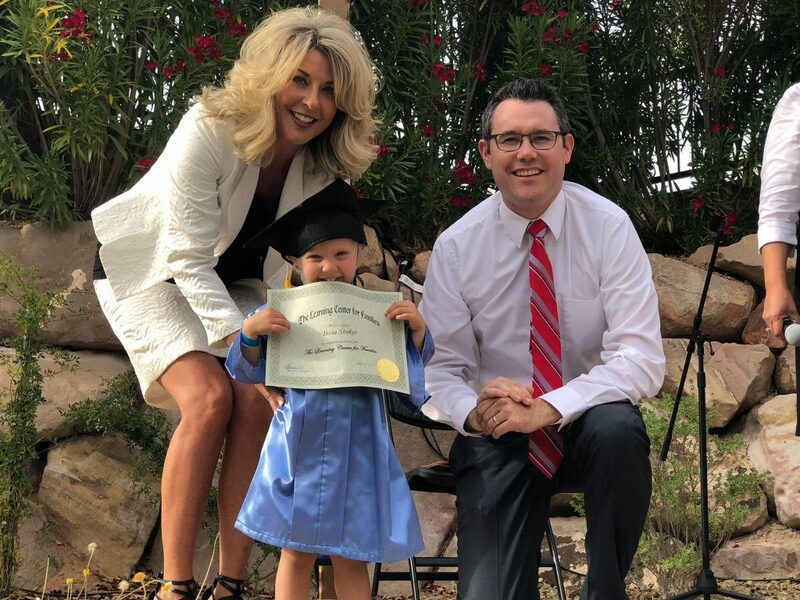 Few things are cuter than 3-year olds in caps and gowns receiving their diplomas. Such a big part of what we do is making sure the children and families are ready to be on their own after completing our programs. And we celebrate that milestone with two graduation events every year, one in the spring and the other in the winter. 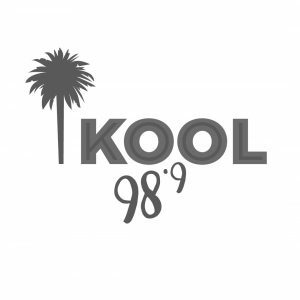 In 2018, 206 children graduated from Root for Kids! 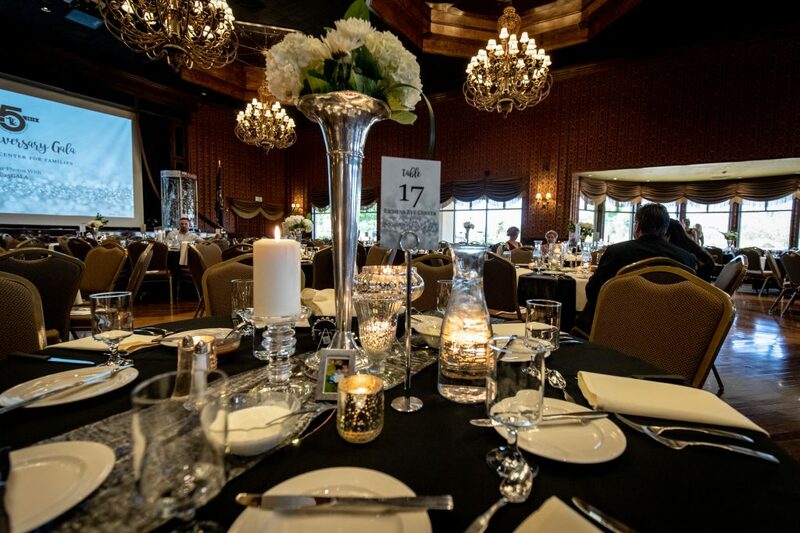 The biggest party of the year was definitely our 25th Anniversary Gala on September 22. 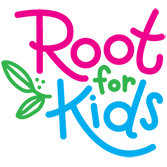 For 25 years, Root for Kids (then The Learning Center for Families) promoted the success of children by providing access to resources, early education, early intervention and health services. The gala gave us an opportunity to nurture relationships with old friends and make new ones. 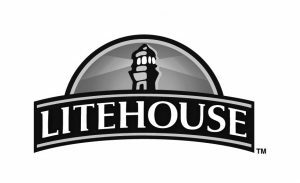 We also revealed our new name and logo at the party, which was well-received and celebrated. Thank you to all the amazing donors we have and everyone who was part of that special night. We’re looking forward to our next gala! We had so many incredible moments in 2018 that is was hard to pick only ten. Here’s to a 2019 filled with accomplishments and success stories! If you’d like to contribute to our goal of nurturing strong beginnings, please consider making a donation. | Company LLC All Rights Reserved.